private beach club that is located on Keewaydin Island which residents can enjoy a shuttle service to this secluded beach. 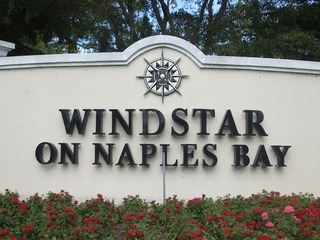 The living styles in Windstar include coach homes, villas, condos, and single family homes. The community also offers a range of floor plans and lots that give buyers freedom of choice.